TAKE A LOOK!!! Cute home on a full lot. 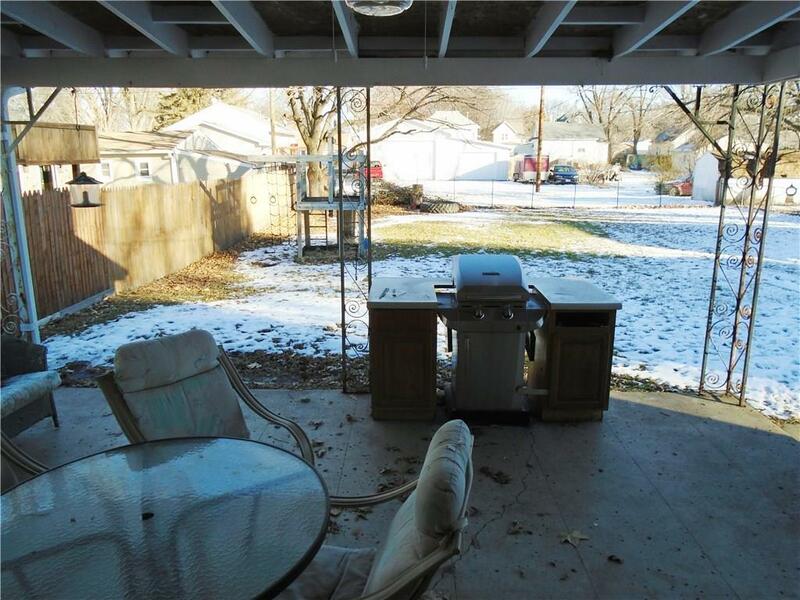 Fenced yard with an 18 x 18 covered patio for evening BBQs and fun. Newer roof, bathroom, furnace and A/C. Beautiful hardwood floors and fireplace. Courtesy of Flynn Real Estate, Inc.
All information deemed reliable but not guaranteed and should be independently verified. All properties are subject to prior sale, change or withdrawal. Neither Flynn Real Estate, nor Des Moines Area Assoc. of Realtors® shall be responsible for any typographical errors, misinformation, misprints and shall be held totally harmless.